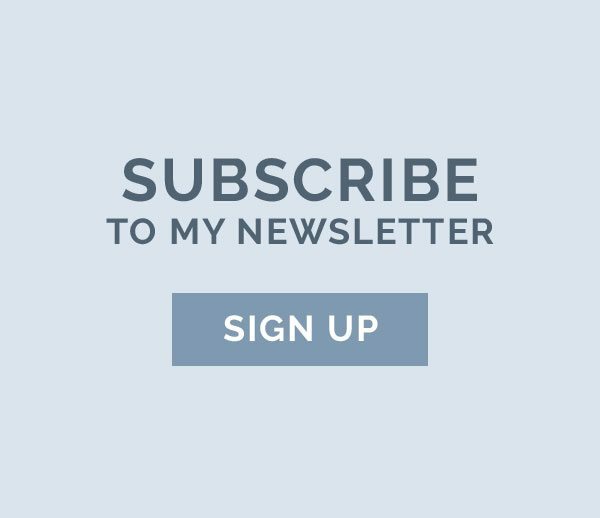 When I started RusticWeddingChic.com 10 years ago I was just engaged and finishing graduate school so I used any free time I had to work on the company. Now 10 years later and after welcoming three boys, I have had to change and shift when and how I work. When I am home with the boys I am CEO of Mommyhood; it’s important to me to be there for school drop off/pickup, class parties, sporting events, and those moments since I know I will never get those back. When the boys are at school or with our sitter, I am the CEO of RusticWeddingChic.com. I feel it is important to try to not give either my boys or my work half of my attention so I try to separate work and home as much as a possible. Lots of early mornings and late nights help as well so I can check off everything on my work to-do list. Do you think having “it all” is realistic or impossible and why? I really do feel having “it all” is realistic—it’s how you define “having it all” that counts. I firmly believe I have the best of both worlds since I get to be with my children and present for all of the moments, yet I get to fulfill my work dreams by running my own company and watching it grow. Do you prefer the phrase “work-life balance” or “work-life integration”? Or do you think they’re both terrible? I call it “work-life juggle” since somedays you can keep all the balls up in the air without a problem and other days they all come crashing down, which is totally fine too. What part of “balance” can you not seem to figure out? I hate saying to my kids “just one second” when I know I have to send a quick email or check something online. I can’t seem to figure out how to 100% turn off work when I am going through my day. I am getting very good at taking the weekends off of work and just being mom. I started spending time at my favorite yoga studio and at first I felt like I was “cheating” my work schedule. If I had a sitter for the baby and the two older boys were at school I felt I should be working but what I found was that one hour at yoga did a lot not just for my body but for my brain too. I have always felt the amount I have to work is so limited that I should never give any of it up, but I now count my yoga class as working since it really helps clear my mind to work better when I sit down in front of the computer. What’s the best advice you ever heard on balance? I would love to have an extra hour when all of the kids are asleep to talk with my husband more. We are so busy with the kids and work that we don’t often take time to just talk without interruption. To stop and enjoy more things and create less stress for myself. What do you hope to know by the time you’re 60? The things you think you need and want are not as important as the things you already have. What one part of your home life do you wish you could outsource? Cooking! I like to cook but I find it stressful during the week with the kids’ schedules. Fiction: The Snow Child by Eowyn Ivey. Nonfiction: A Walk in the Woods by Bill Bryson. Website? Facebook. We all get sucked in even if we don’t want to. Four, maybe… my baby DOES NOT SLEEP. I think I: make a good mom and boss. My kids: are the reason I am happy! Maggie Lord is the founder of the popular websites, Rustic Wedding Chic, Rustic Wedding Guide, and Rustic Baby Chic and the author of 5 books. 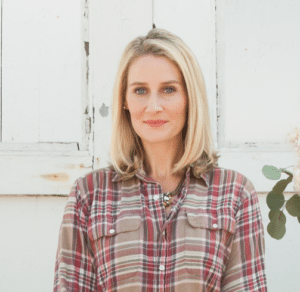 Maggie is a sought-after wedding and lifestyle expert who often appears on TV, radio, and podcasts sharing her insights on everything from wedding trends to baby nursery decor to business advice. 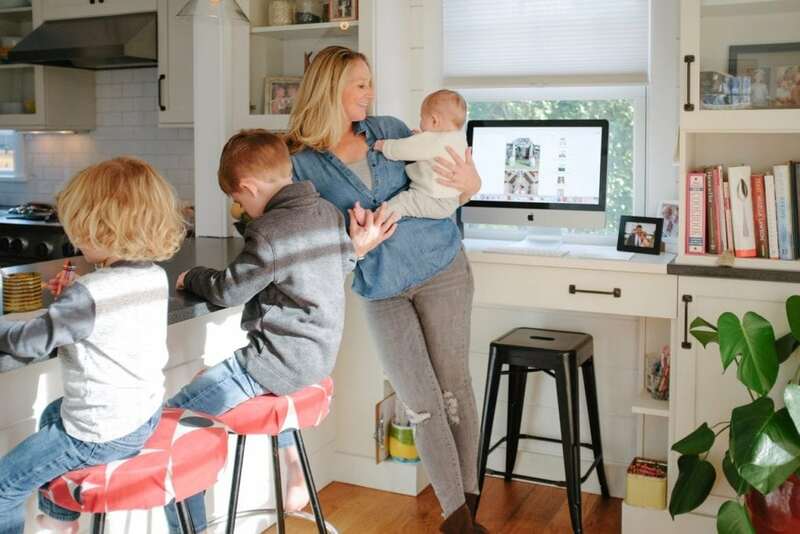 Maggie quickly became known as The Naptime Entrepreneur after a series of articles she published for Entrepreneur, which were focused on how to be successful at both motherhood and entrepreneurship, gained national attention. In addition to Rustic Wedding Chic and Rustic Baby Chic, Maggie has moms everywhere falling in love with her blog series, “Mommy Hacks” found on Rustic Baby Chic. Maggie is married to a fellow writer, is a mom to three young sons, and lives in Connecticut. WANT TO READ MORE ABOUT WORK-LIFE BALANCE? 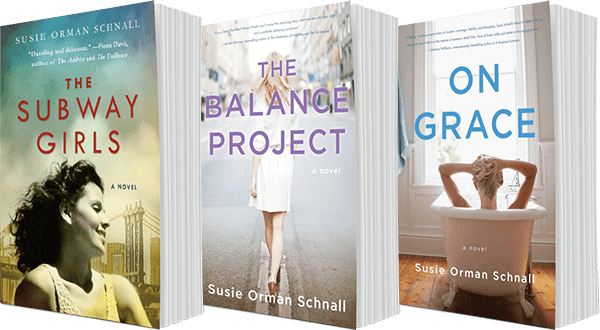 CHECK OUT MY AWARD-WINNING NOVEL THE BALANCE PROJECT!